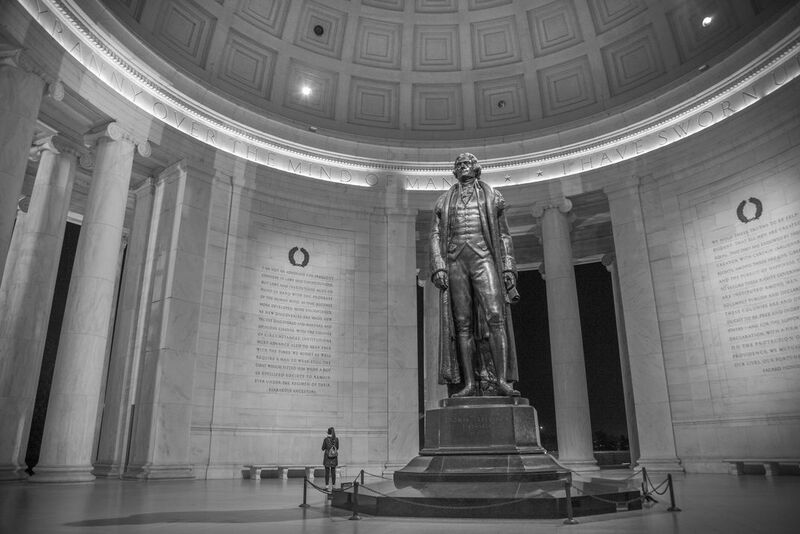 The Jefferson Memorial in Washington D.C. is a temple to the words of the third president of the United States. Despite being authored 200 years ago, his words continue to resonate strongly to this day. Date Uploaded: Nov. 5, 2016, 10:51 a.m.